LET ME SAVE YOU 10% AT TECHNIQUE JUNKIES!! Now you can save 10% off of each and every order at Technique Junkies! 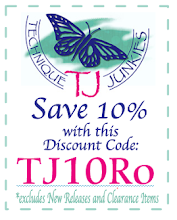 Simply add the code TJ10Ro to your order and you will reduce your checkout total by 10%! Save on Stamps, Stencils, MISTI, Art Anthology, Nuvo and more! And don't forget to check out the Clearance Section! Stay tuned for the April New Release Blog Hop on April 1st! And in case you missed it, check out my latest post over on the Design Team Blog. It's a new month with some new inspiration! I am loving the March new releases from Technique Junkies. And I'm excited to share some projects with you featuring some of the new stamps. All new releases for March are available through Technique Junkies. Order by March 8, 2017 and receive a 15% discount (discount will be reflected in your cart at checkout...no code needed). If you have arrived from the very talented and creative Kathy Stacy, you are on the right track! If not, you may want to start at the beginning of the hop (HERE) so you don't miss any of the awesome creativity the Design Team has to share. This technique has been around for a little while, ever since the whole chalkboard craze started. But I'm going to show you just how easy it really is! Start with black cardstock cut to size. 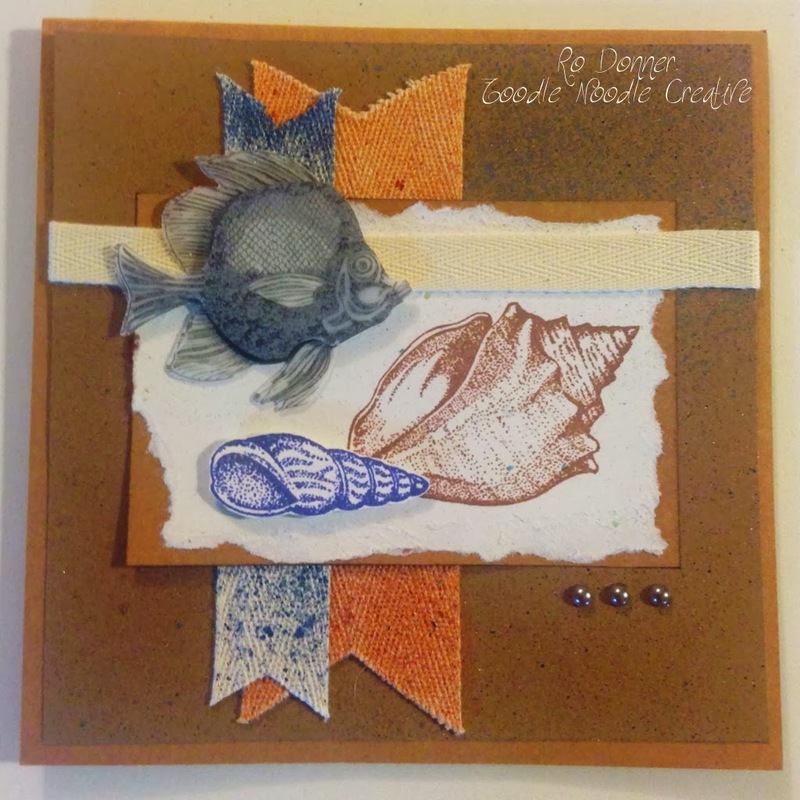 Using Versamark ink, stamp Love and Laughter, then emboss with white embossing powder. I used a Spectrum Noir marker to color in the words. I then used Nuvo Crystal Drops to add color to the petals and leaves. Then, simply take a makeup sponge and rub it on a piece of chalk. Pounce onto the black cardstock adding the chalky film. I then added some cutouts to the corners to frame the piece. I simply stamped that adorable Coffee Kitty on the corner of my planner with Versamark. I then embossed with black embossing powder and colored with Spectrum Noir markers. The Coffee Barcode was stamped with Memento Tuxedo Black. Note on the upper right, I used Coffee Gauge (SD703). I cut out the step card using my Silhouette Cameo. I then added some pink floral cardstock to the sides and bottom, along with some sparkly adhesive ribbon and buttons. The booties image was stamped twice: once on the card base and again on a separate piece, which was then trimmed out. The trimmed booties were then foam-taped to the base image. I stamped two of the sentiments from the set, Welcome Sweet Baby. The Welcome piece was diecut and matted with some white cardstock. I wrapped a pink ribbon around the corner and adhered it to the card. On the inside, I stamped the third sentiment from the set. I am absolutely IN LOVE with this stamp!!! It is such a wonderful graphic, that I didn't even do much to it. It's so cute it just shines all on it's own! I simply stamped Buddies on some brown cardstock using Memento Tuxedo Black ink. I trimmed it down and adhered it to the kraft card base with some foam tape. The sentiment is from the set Dog Quotes (S137). This will make a great masculine birthday card!